Pronia, advocates and carers of the Greek Australian community, are hosting a series of workshops focusing on a number of social issues that concern Greek Australians but also the community at large. It is important to RSVP in order to reserve a spot for all sessions. 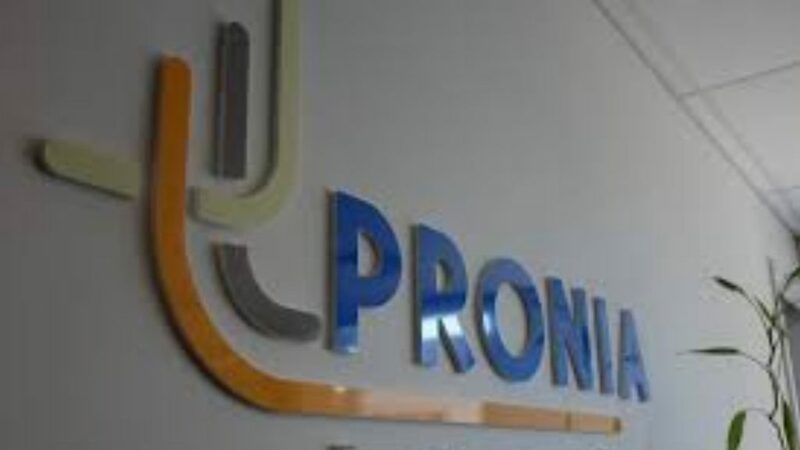 Contact Adonis Maglis at Pronia on 93889998.